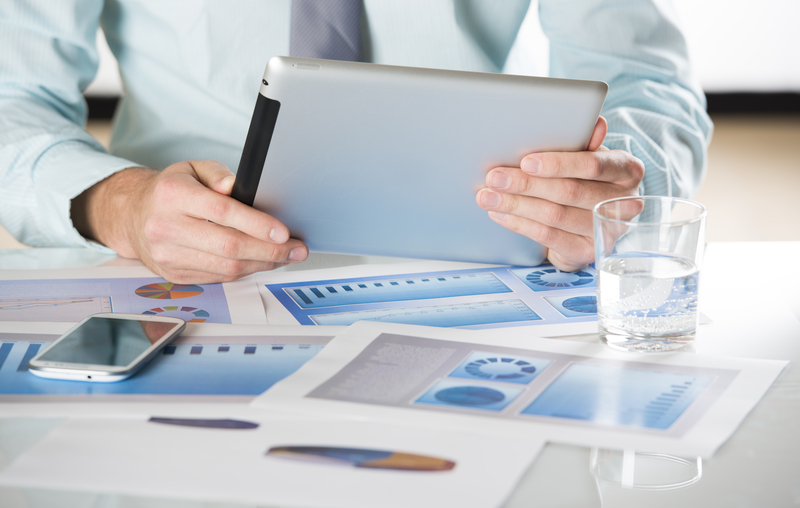 At its core, the process of asset recovery is precisely what it sounds like. 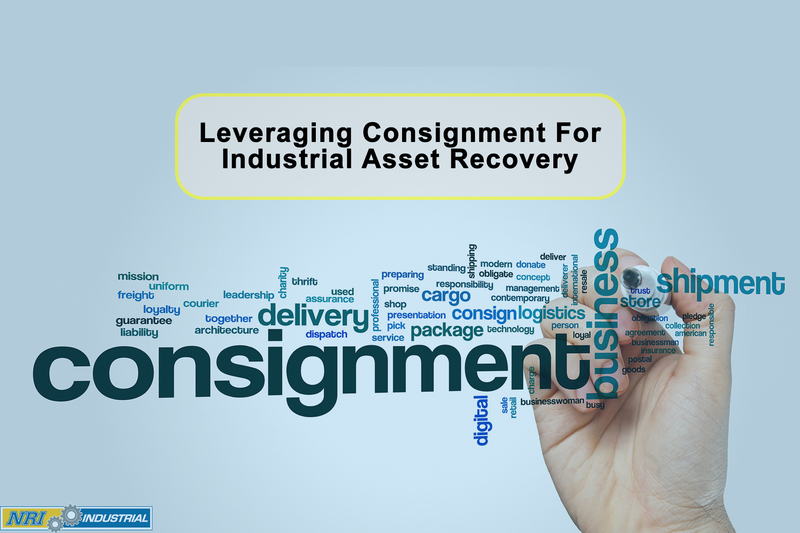 A viable way for businesses to recover capital from either surplus or unused industrial assets, like heavy machinery and other pieces of equipment. When your organization begins the asset recovery process in earnest, it stands to benefit in a wide range of different ways. Some of them, like empowering your ability to recovery unused capital, are immediate. Others are much farther reaching, creating a positive ripple effect that can serve your business for years to come. 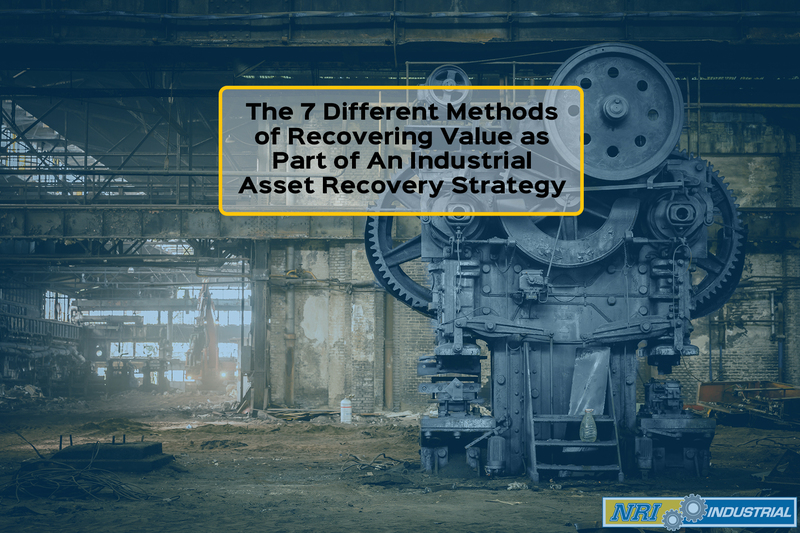 Generally speaking, the primary goal of this asset recovery process involves enabling your ability to recover unused capital. Used industrial equipment often has two different shelf lives: the literal period where that asset will still operate and the length of time that this same asset will continue to generate value for your brand. The first is often far longer than the second, which is oftentimes where issues start to begin. You can even allocate those funds elsewhere in your business, too, like by expanding marketing and human resources budgets. The point is every piece of equipment that you're not actively utilizing represents capital that could be put to better use elsewhere. For many businesses, this alone is one of the points that make the decision to sell industrial equipment a foregone conclusion. There are additional benefits, too, including those that may not be immediately obvious. 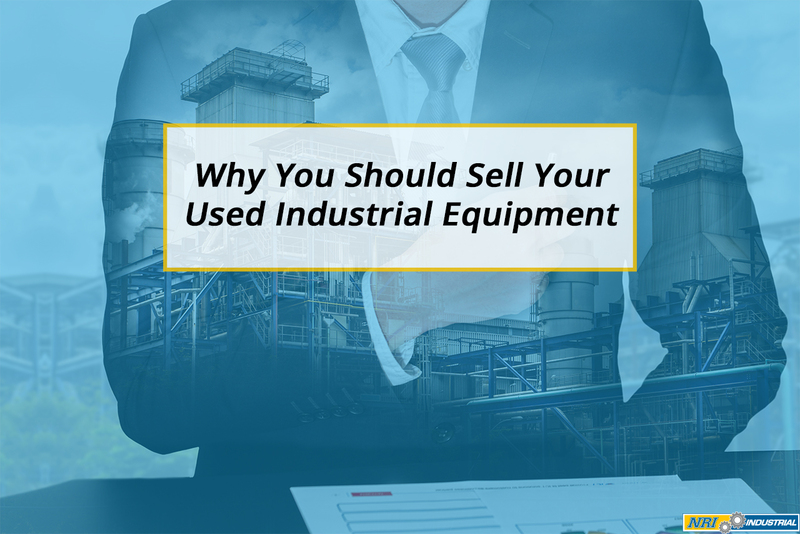 Many of the types of used industrial equipment under discussion are both large and cumbersome - of course, this is by design. The problem is that even when they are useful, they continue to take up a significant amount of space in an already limited working environment. As that usefulness wanes, the spacial costs remain the same - thus leaving less physical room for the equipment you and your workforce actually relies on. Unless you can afford to continually expand your physical presence on a regular basis, your warehouse and production floor both have a finite amount of space to work with. Every square foot needs to be occupied by the equipment that meaningfully serves your business. This segues directly into another one of the major hidden costs of used industrial equipment: that of opportunity. If you do reach a point where you need to invest in some new, state-of-the-art piece of machinery to maintain your competitive advantage, you may have the funds to do so but not the space required to house it. These types of businesses are not immune to the current digital revolution we're living through, for example. Indeed, the "smart revolution" in manufacturing is poised to change things significantly over the next five to ten years. By that time, assets will not only be connected to the Internet but, to one another, constantly creating and sharing data that leads to better, more efficient processes and lower costs. You want to take advantage of concepts like the Internet of Things, but you can't - because half of your floor space is taken up by the equipment you no longer use. At that point, you're faced with another choice: do you continue to maintain assets that are no longer beneficial and run the risk of diminishing the quality of work you're able to provide to your clients, or do you sell that used industrial equipment to help make sure that all assets are properly aligned with your long-term goals as a business? Can you afford to get in "late" on something like the Internet of Things? What will that do to your relationship with your competitors? How soon will it be before even long satisfied clients start looking for providers who are more in line with the times we're currently living in? For most organizational leaders, this isn't a choice at all - which is part of the reason why selling industrial equipment shouldn't be feared but embraced. One also has to remember the straightforward concept of TCO, or "total cost of ownership." Each piece of industrial equipment comes with two main price tags - the initial investment you have to make for acquisition and the long-term investment you need to properly maintain that item moving forward. It's a factor that likely weighed heavily in your decision to purchase an item in the first place, and it's something you cannot forget when deciding when the time is right to sell. Remember that depending on your surplus MRO (maintenance, repair, operations), you're likely paying to heat, cool and protect a variety of out-of-date, unused items that aren't actively being utilized in any appreciable way. This will absolutely add to the overall cost to maintain your business while generating little (if anything) in return. Many organizations also fall into the trap of continuing with scheduled maintenance on unused equipment and surplus items, as well. By liquidating even a few of them, you can help reduce one of your largest costs associated with items that are just sitting and waiting in storage for "future us" that is largely hypothetical, if it exists at all. 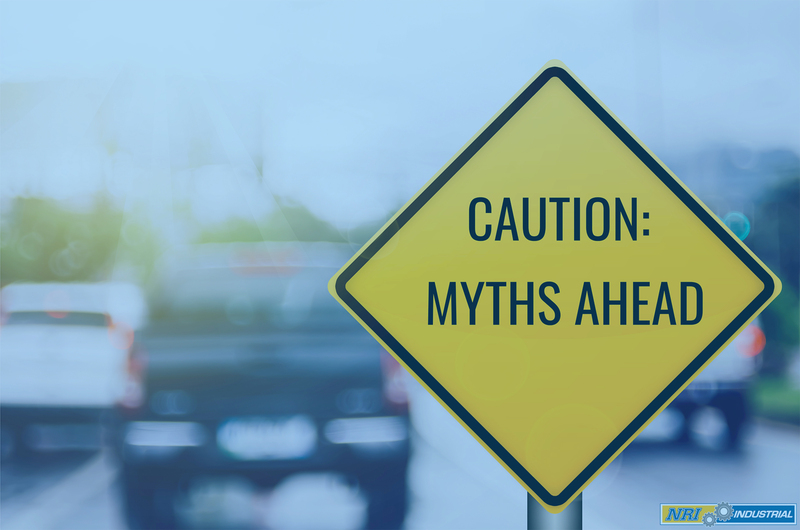 To that point, one recent study revealed that somewhere between 15% and 40% of the total costs for your average manufacturing operation are maintenance-related. Yes, preventative maintenance is one of the key success factors behind a high-performing business, having a direct impact on total cost, quality, delivery and more. The benefits no longer apply to those machines that are still sitting in storage - but all the costs remain. 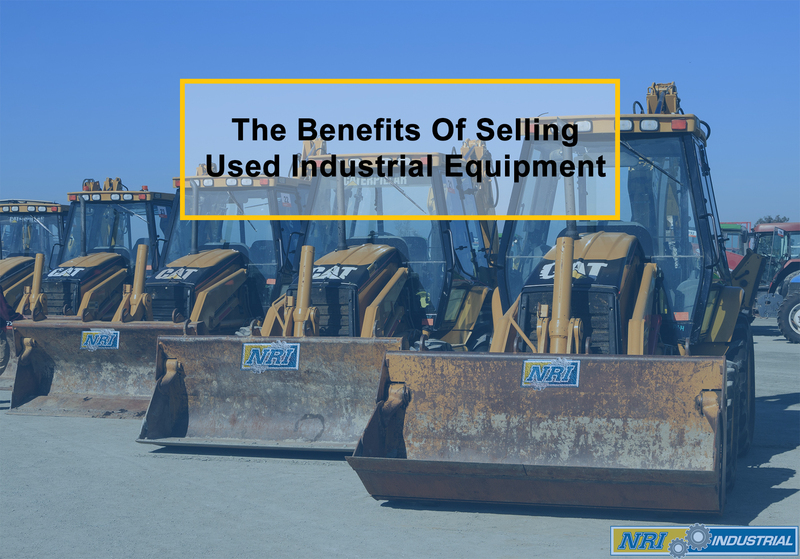 Finally, one of the single biggest benefits of your decision to sell used industrial equipment is another that far too many people fail to think about. Industrial asset recovery plans bring with them a host of unique implications for financial reporting and potential tax deductions, all of which are worth exploring. One example of this idea in practice is the "inventory write down," which occurs when an item's fair market value reaches a point where it has fallen below the book value. When this happens, most organizations will try to regain as much of that capital as they can by liquidating the item. There are certainly some items that you won't be able to sell, but that's also okay - because the potential tax deduction for a donation on an unused or obsolete piece of equipment could potentially outweigh what you would have got from a buyer had you gone in another direction. By providing items like this to a charitable cause without charging anything in return, some business will be able to receive a sizable tax deduction the following year. This is all in addition to the other benefits that you still enjoy, like freeing up valuable space and reducing your heating, cooling, and maintenance bills. Not only can this donation help with potentially hefty tax bills, but it also allows your business to generate a significant amount of goodwill within your community as well. Modern day consumers are drawn to businesses that fulfill their corporate social responsibility pledges. Another recent study revealed that 86% of consumers in the United States expect companies to act on social and environmental issues and are far more likely to do business with them if they do. So not only do you get to unlock a significant tax deduction and free up physical space in your warehouse or on your shop floor, but you're improving relationships with your target audience as well. 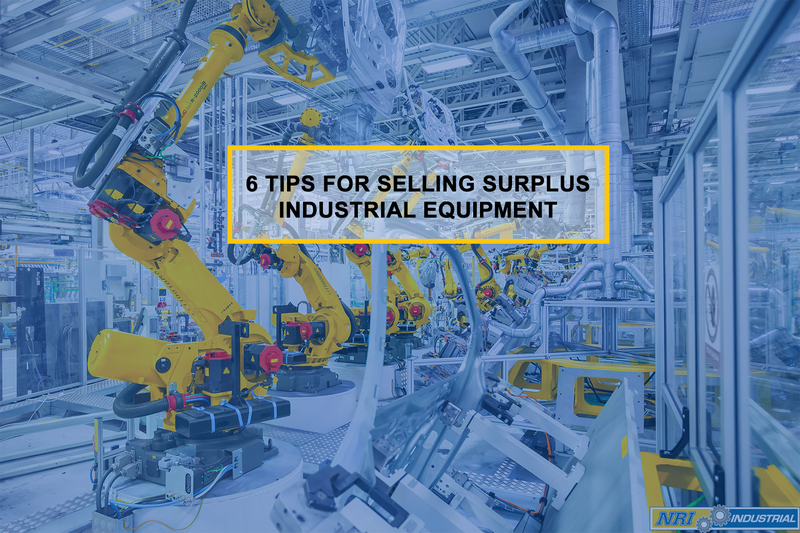 For most organizations, any one of these advantages taken completely on its own would be more than enough to make selling used industrial equipment and other items a good idea. But when you consider the multitude of different advantages this choice brings with it - from freeing up valuable space to reducing your overhead costs to being able to take advantage of new opportunities as they present themselves and more - it's easy to see why you shouldn't just sell industrial equipment you're not utilizing anymore. You should sell it as soon as you possibly can.